European Council President Donald Tusk said in an interview Monday he was shocked David Cameron reportedly did not expect the Brexit referendum to be a success. 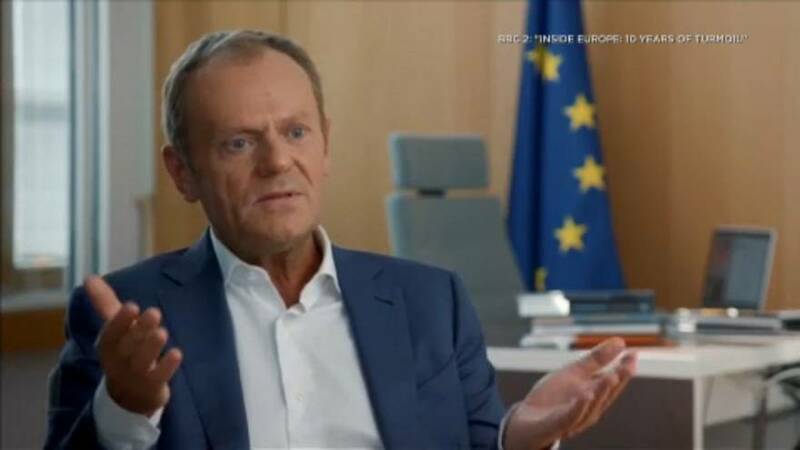 Tusk claimed that the former UK prime minister insisted on supporting the referendum in solidarity with his party, even after warnings from Tusk. A "victim of his own victory," Cameron's downfall was not believing the referendum had the momentum to pass, Tusk added. You can watch today's Raw Moment in the above video player.